About every five years, it is the government’s duty to pass a new Farm Bill that molds the foundation for food and agriculture, and other similar matters. Last month, in December, the 2018 Farm Bill was passed by the Senate and House. Soon after the President gave his signature, allowing it to become law. As a store owner, it is incredibly important to know what is being signed into law, for it can drastically affect your business. The purpose of each renewal is to adjust the bill to current issues. After a couple of years, issues begin to shift or change, and need to be taken into consideration. By adjusting to current matters, it should increase the chances of handling situations as smooth as possible, with minimal consequences. The 2018 Farm Bill will provide billions of dollars in subsidies to farmers within the US. The main reasoning behind this is because of the recent trade wars with other countries due to governmental administration. Another effect is legalizing hemp. The legislation will remove hemp from its long-held status as a drug under the Controlled Substances Act. The production of hemp, a form of cannabis with lower THC levels than marijuana, is to be legalized. Analysts told CNBC that hemp could grow into a $20 billion industry by 2022. Many have their perspective on the new changes. Agriculture Secretary Sonny Perdue said, “The passage of the 2019 Farm Bill is good news because it provides a strong safety net for farmers and ranchers, who need the dependability and certainty this legislation affords," in a statement after the bill passed the House. Agriculture Secretary Sonny Perdue plans to reshape SNAP to its original purpose. He says, “Long-term reliance on government assistance has never been part of the American dream… As we make benefits available to those who truly need them, we must also encourage participants to take proactive steps toward self-sufficiency. Moving people to work is common-sense policy, particularly at a time when the unemployment rate is at a generational low”. Intended for the future is to make sure SNAP participants are not abusing its assistance. In accordance with the President, he proposed a rule intended to set this into motion. By eliminating users who should not use the program will enhance budget in other areas. Despite new changes, benefits itself do not appear to change. However, the awards program, that gives more than $45 million a year in federal funding for high performances related to program access and payment accuracy, will be eliminated. With these additional savings, the money will be placed back into food banks and other nutrition assistance programs. 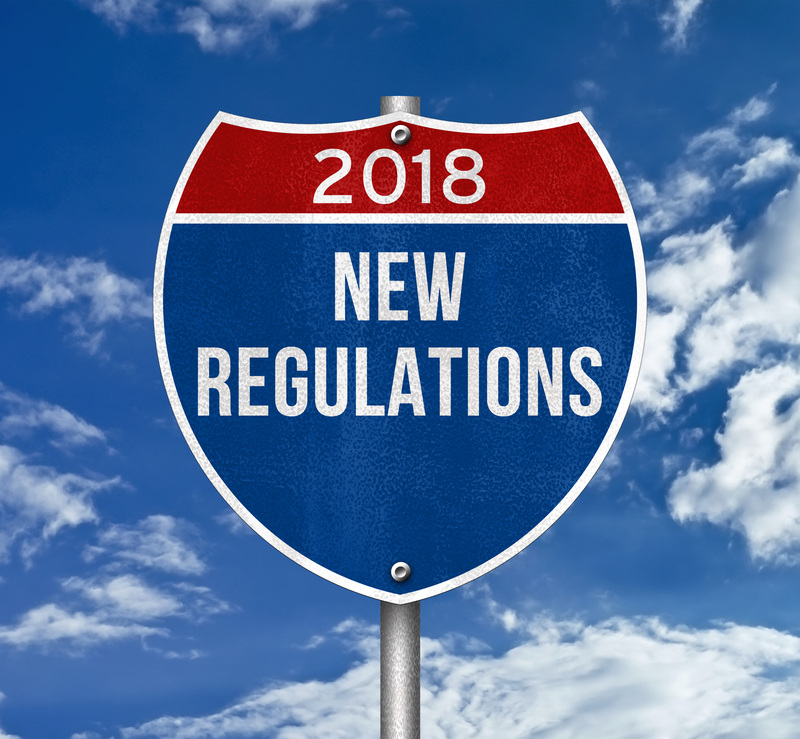 The new 2018 Farm Bill has finally been approved and will begin to roll out as the year continues. Be sure to attentive towards any changes that may affect your establishment. Are you curious about the new year? Click here to learn more about “How to Start 2019 the Right Way”.